If you don’t have a plan, you will never know if you are on course or going the opposite direction. Make a Plan – Make a Direction. 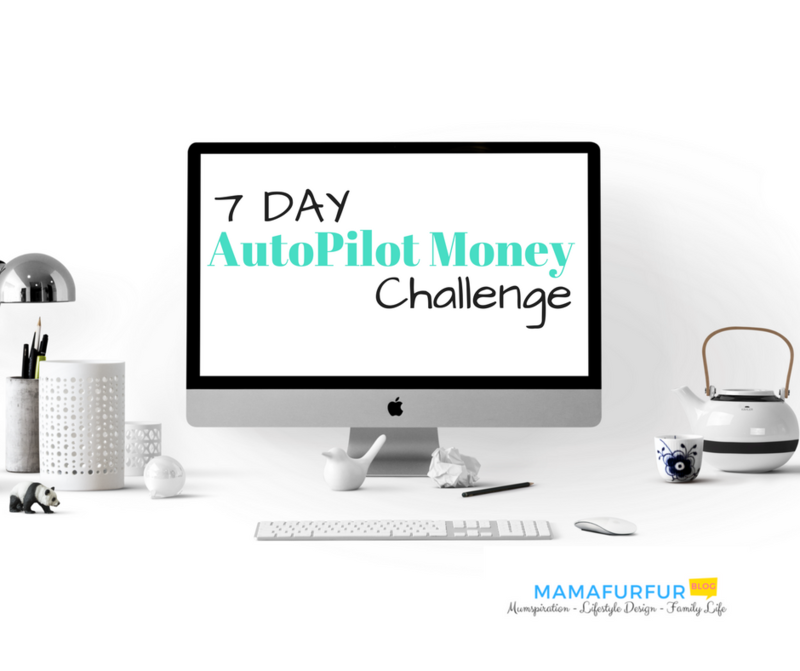 Day 5 of our Money AutoPilot Makeover sees us looking to the future, and why this is so important. We need to envision the life of our dreams, if we could shape it to be absolutely anything we would want. 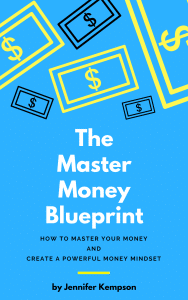 It is good enough to get control of your money, and we have done that in Days 1-4 but now it’s time to be smarter with our money and achieve what you want in life by thinking a little deeper about it. Key to setting Goals of any nature, and you can find out all about in my How to Set Goals and Achieve them video and tutorial, is make them Specific with a Time Scale. So if you want to have a certain home or drive a certain car one day as the dream life – We need to find out exactly what that costs. Put a money value on it. Take a few minutes to dream about your Ideal life. Would you work for a living? Would you have the same house? Would you holiday in the Maldives every year. Write it all down and add up the amounts. And set a time scale – Are we talking ideally within 5 years, or 10 years or Next Tuesday? 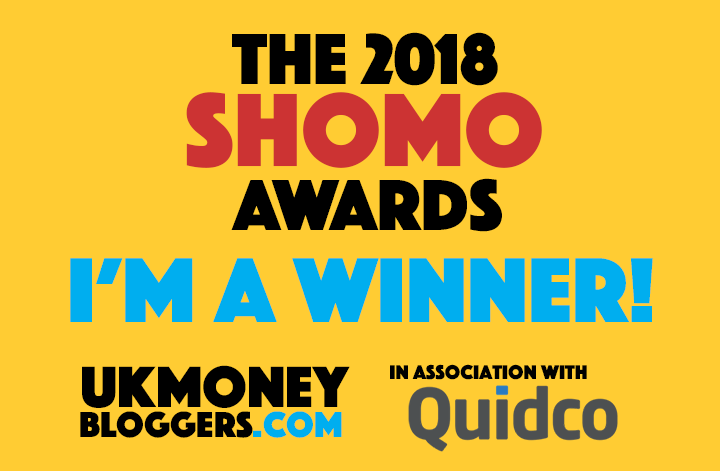 If you could have your current life exactly the same as it was, but you never had to work again (we call this Financial Freedom) what is the exact money income you would need? 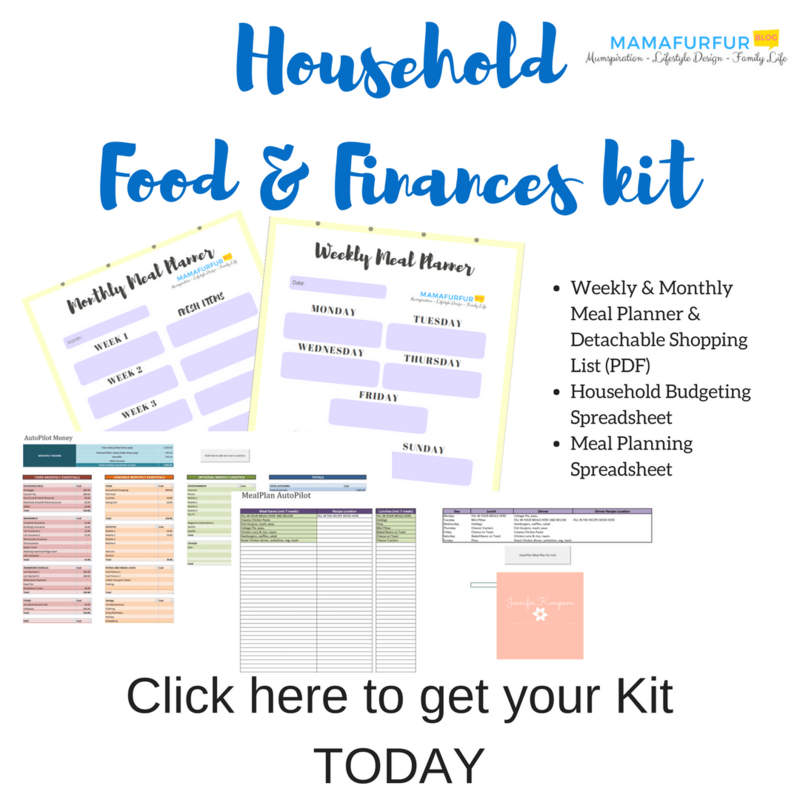 Use this exercise to strip back the truly non-essentials IF it meant you wouldn’t have to work but could live off your Passive & Active Incomes (Refer to Day 4 if you don’t recall how we make our money make more money). For example, if you could be a Stay at Home Parent and that would make you truly happy, what would you be able to give up? Less petrol to work? Maybe even down size your home? Maybe get rid of that second car? Really take time to think about this clearly and exactly. Work out your monthly income amount and then multiple up to your yearly amount (times 12). This is the Amount post tax you will need to be financial free each year. 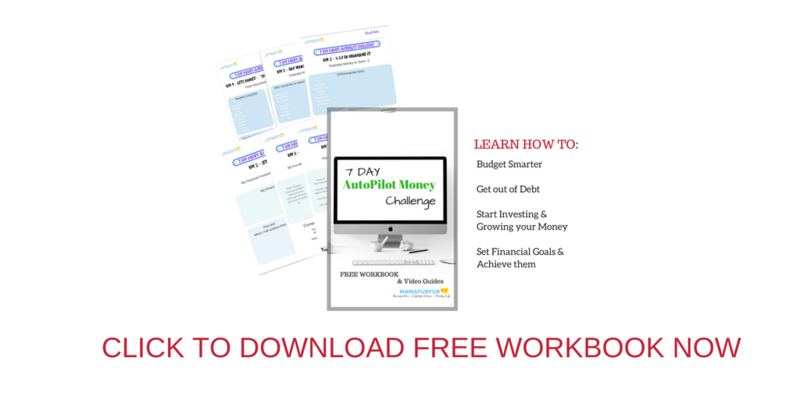 Use the Tutorial and Videos about how to calculate your Exact Financial Freedom Number to work out how long it would take you with your current savings/incomes to make that happen. Write it down in your Workbook and EVEN BETTER place it on your Vision Board. We have our ultimate goals set for our dream life and also our Financial Freedom. However, you need to break that down further to Yearly, Monthly and even Weekly Goals if you can that will mean you are on the right path. Take time to know how much you need to Save & Invest each month so that you know you are on the right track to your goals. If you don’t have that amount right now – then it is time to think about other sources of income if you truly want it. Your job isn’t your only way to make money – time to think outside the comfort zone. Now let’s head over for Day 6….